AMD’s B450 chipset has economic advantages over Intel’s Z370 at the budget-end of the market. 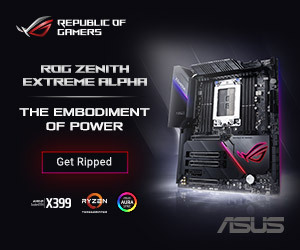 For equivalent money, AMD’s overclocking-ready B450 motherboards are better equipped than their Z370 counterparts and, for now, AMD CPUs for the B450 platform continue to have higher core counts than Intel Z370, 8 vs 6 cores. 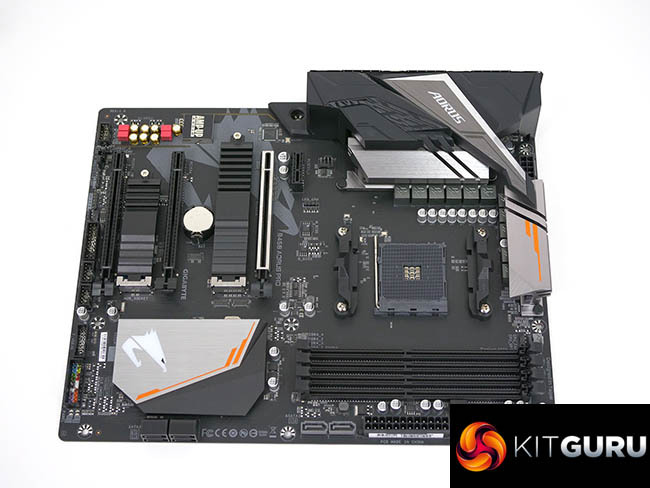 Affordable ATX motherboards for the B450 platform, such as the Gigabyte B450 Aorus Pro, are increasingly appealing to consumers looking to maximise value for money in their next PC build. 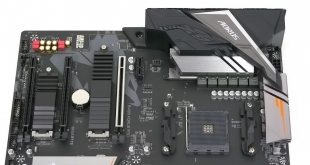 Gigabyte’s B450 Aorus Pro uses a shared platform for most of Gigabyte’s low-end to mid-range AM4 offerings, all motherboards on this platform (B450 Aorus Pro WiFi, B450M DS3H, B450 Aorus M, X470 Ultra-Gaming [WiFi], X470 Gaming 5 [WiFi]) use roughly the same design and VRM implementation, with slight adjustments to differentiate between price points and form factors. Unfortunately for Gigabyte the B450 Aorus Pro and this shared platform has attracted some negative publicity around the company’s claim of a “Hybrid Digital 8+3 Phase PWM Design”, which has been criticised as potentially misleading to consumers. In response the claim has since been removed from Gigabyte B450 Aorus Pro’s product page and some other motherboards on the shared platform. 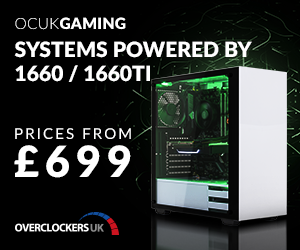 However, taking a step back from the VRM issue, which is somewhat superfluous at the price point of the motherboard, the B450 Aorus Pro actually has a great deal to offer. 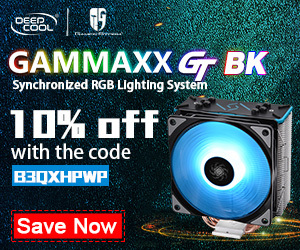 Notable product highlights are the dual cooled M.2 slots, high-quality Realtek ALC1220 based audio, integrated RGB lighting with expansion headers and USB 3.1 10Gbps including Type-C.
Let’s how the Gigabyte B450 Aorus Pro stands up to testing.